Murdoch is a truly international, research-led university full of free thinking students. Our leading academics and comprehensive range of flexible undergraduate and postgraduate programs provide an excellent learning experience. 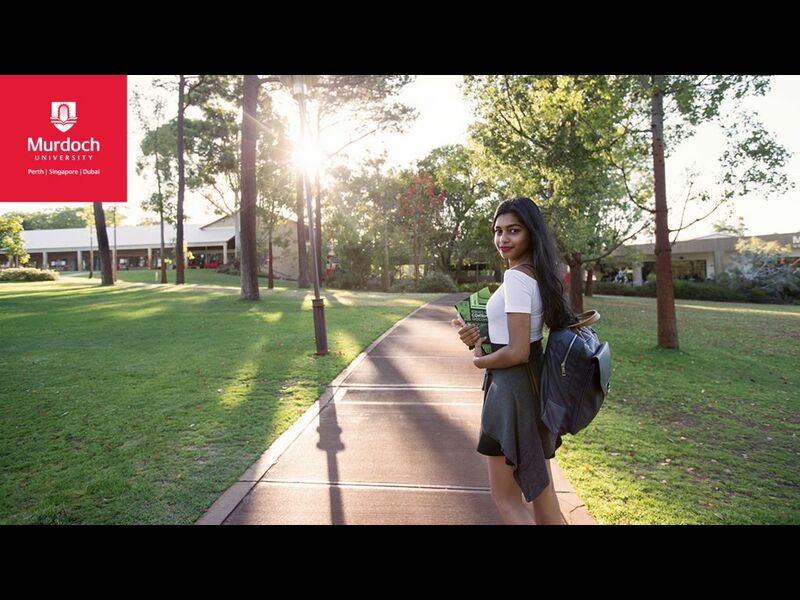 Studying at Murdoch isn’t just about learning in your chosen field. 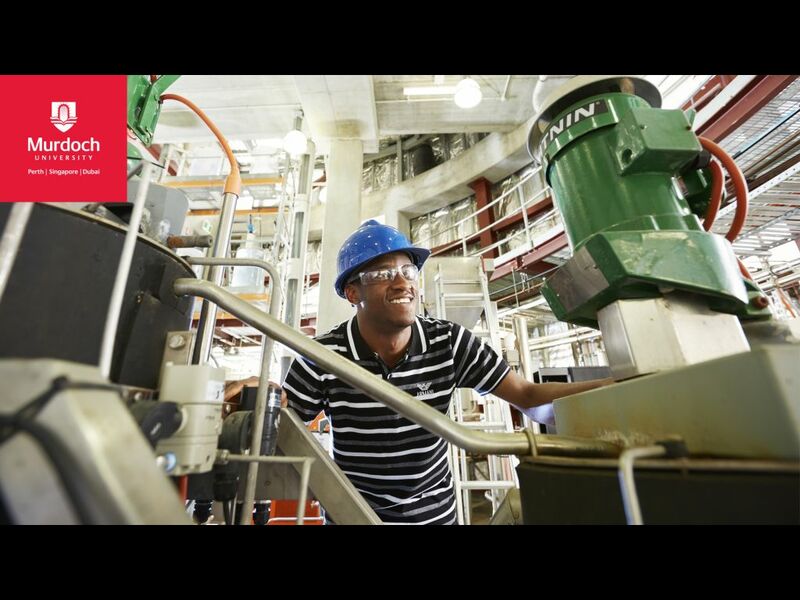 You’ll explore new ways of thinking and make a difference by combining cutting-edge theory with real-world experiences to help you graduate career-ready. We aim to create leaders, innovative thinkers and problem solvers capable of tackling contemporary issues on a local, national and global level. 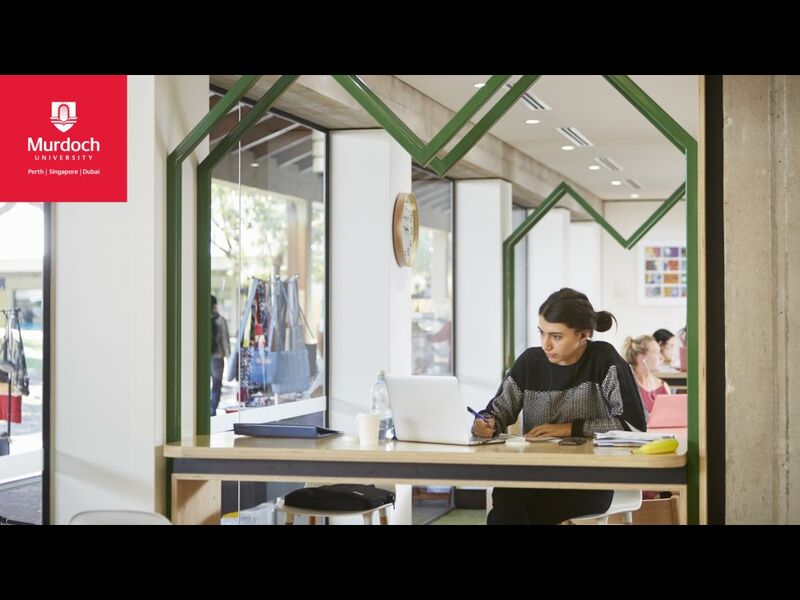 Improve your job prospects and set yourself up for life with a Murdoch University degree. 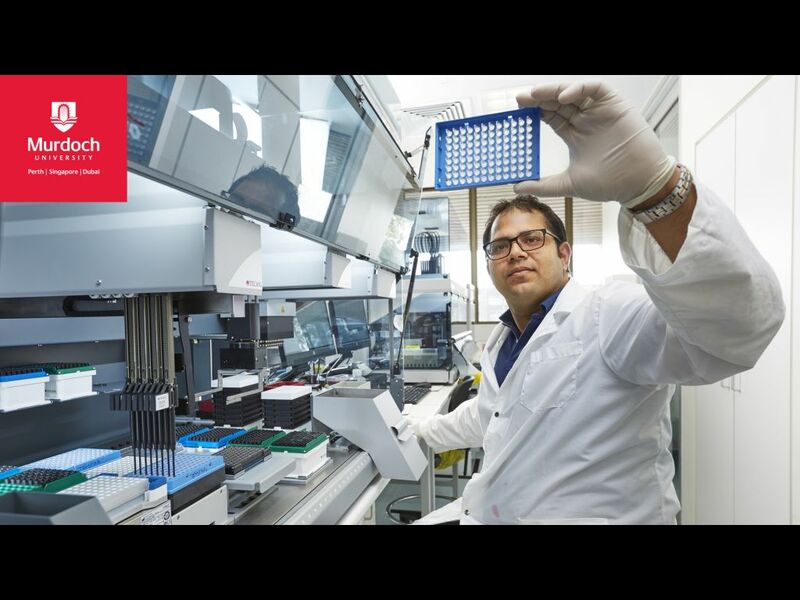 As a student at Murdoch you'll learn from renowned researchers and experienced academics at a world-class research university. At Murdoch, you’re more than just a number. When you study with us, you become part of a close knit community where your academics will come to know you by name. We offer smaller class sizes, giving you greater access to our highly regarded teaching staff throughout our comprehensive courses. 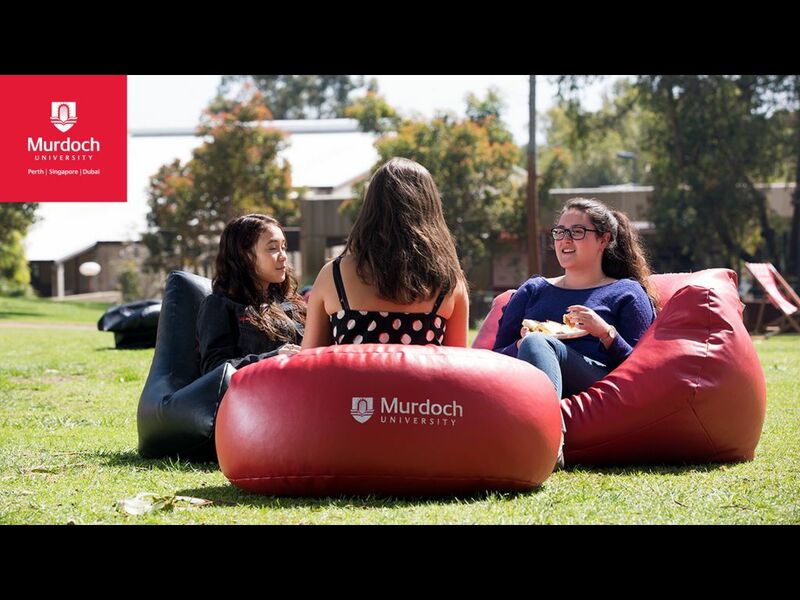 With its natural campus and mix of local, regional and international students, Murdoch offers a one-of-a-kind learning experience. 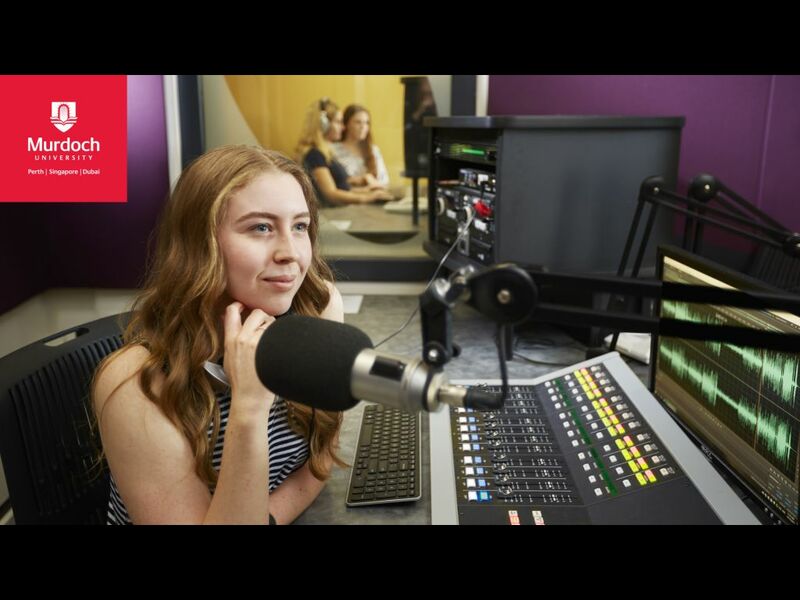 As a Murdoch student, you’ll have access to an extensive range of facilities and services, providing plenty of opportunities to get involved, have fun and make lifelong friends. 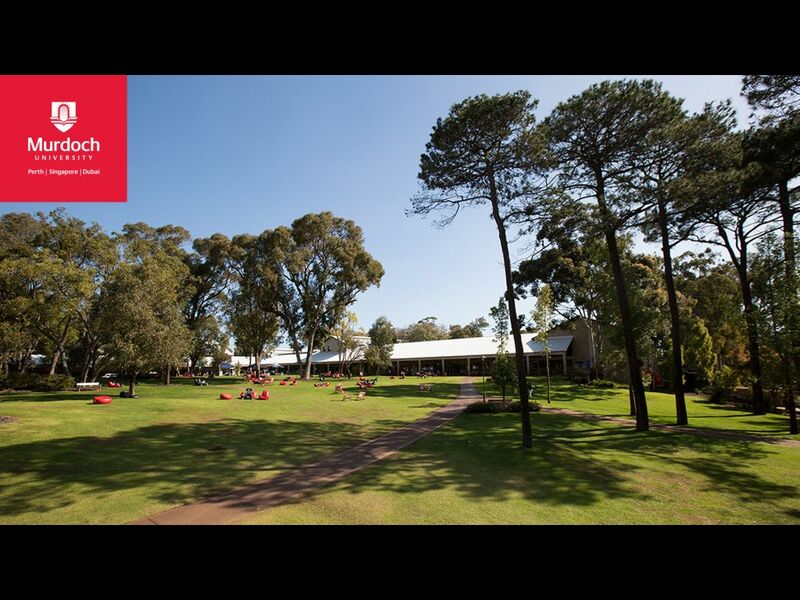 A fully functioning animal hospital, complete with vet and surgery facilities, 24-hour emergency centre and equine centre with operating theatre specially designed for horses, as well as working farms at the Perth campus and Whitby Falls in Byford. A practicing chiropractic clinic at the Perth campus. Fully equipped nursing wards, treatment areas and simulation rooms. Mixed-reality learning environment with SimLab, which simulates classroom environments using avatars that respond in real-time to represent classroom pupils. 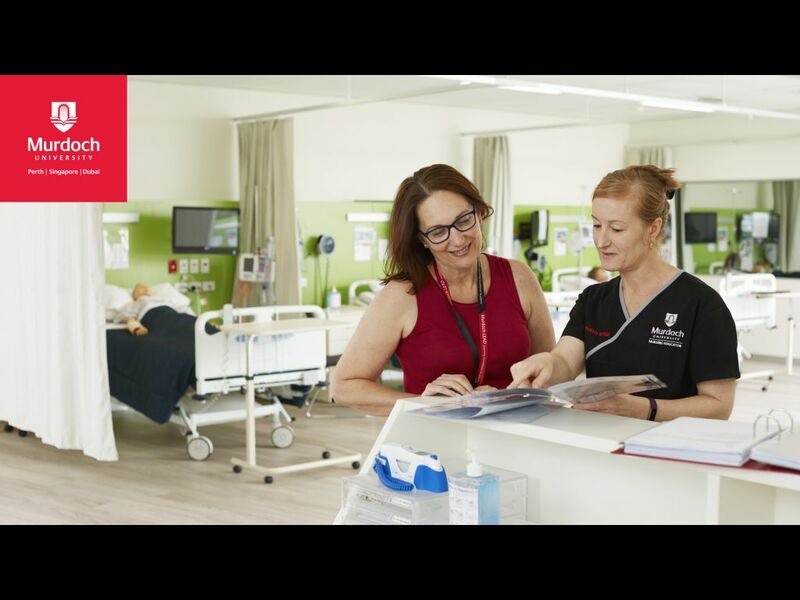 Murdoch is the only university in Australia to offer SimLab. 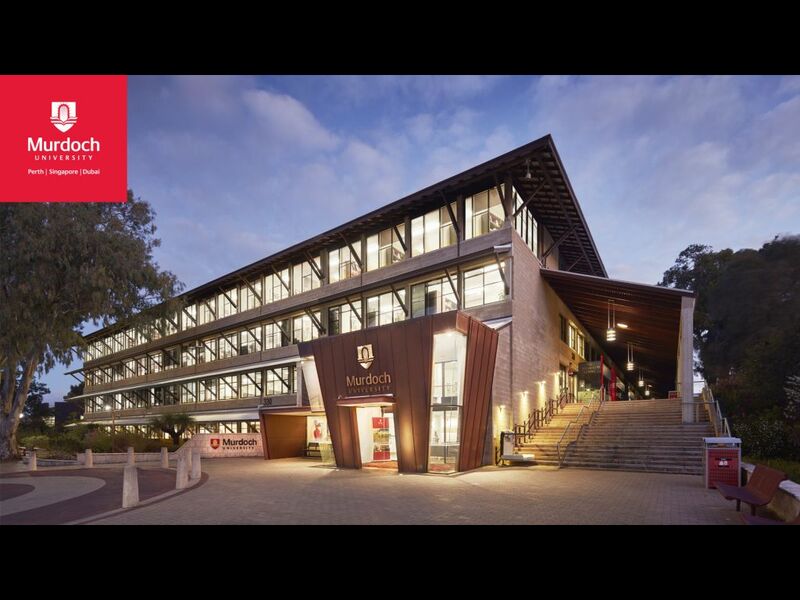 The largest and most successful law mooting program in WA, which includes the Herbert Smith Freehills Electronic Moot Court, a simulated courtroom with all the electronic equipment necessary to operate as a modern courtroom. 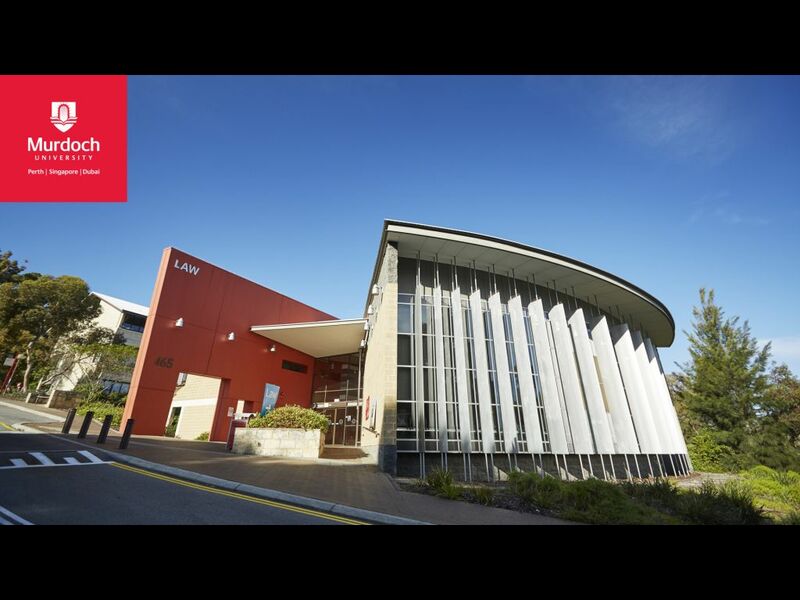 A dedicated exercise physiology laboratory, rehabilitation, strength and conditioning laboratory and performance laboratory, used for biomechanics and motor control research and teaching. 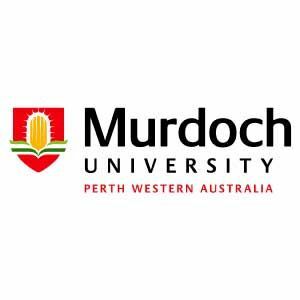 Ranking : Murdoch University’s international reputation continues to grow, surging 14 places higher in the Times Higher Education (THE) Young University Rankings. The University is now ranked joint 68th in these prestigious rankings of the top 200 universities aged 50 years or under from around the world.